Preventing avoidable hospital readmissions is considered by many to be the most important opportunity for reducing waste in health care. The Johns Hopkins ACG® System can be used to identify at-risk patients. 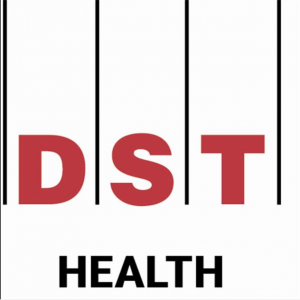 Listen to Amy Salls, Director of Population Health Strategy at DST Health Solutions, discuss what a readmission is and why identifying these at-risk patients is important to your health plan. This infographic from DST Health Solutions provides an example of a patient at high risk for readmission.